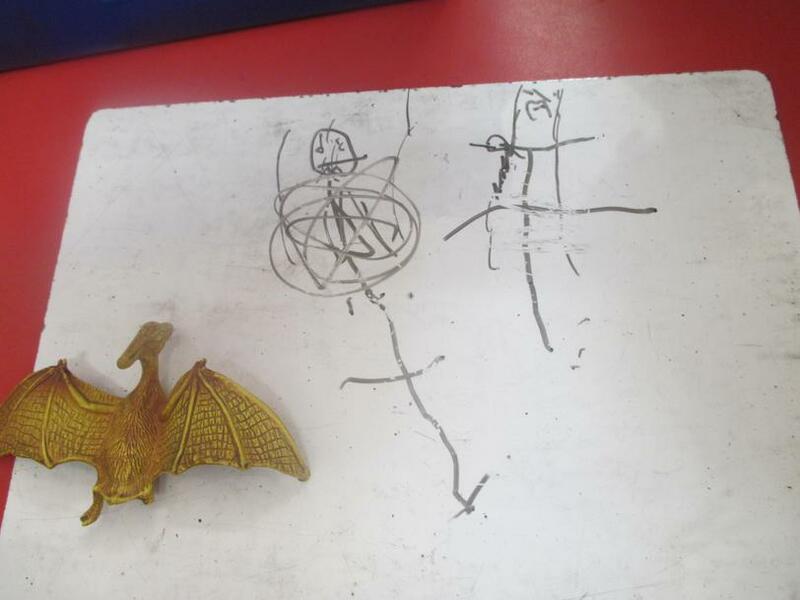 children are encouraged to draw people with some accuracy (include all main body parts). 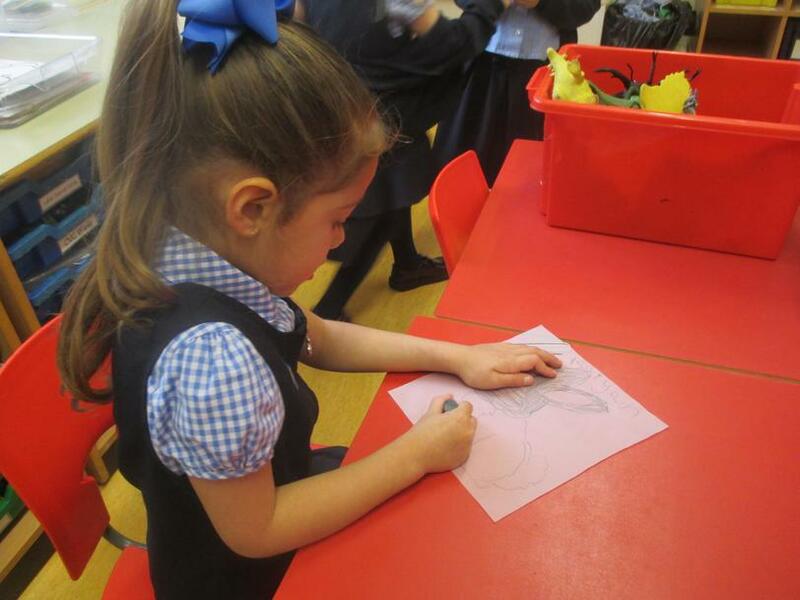 Reception Class show off their drawing skills. At aged 2 they experiment and have fun with simple mark making. At aged 3 their marks begin to involve the appearance of round shapes and lines. At aged 4 it is often possible to make out facial features such as eyes and mouth. 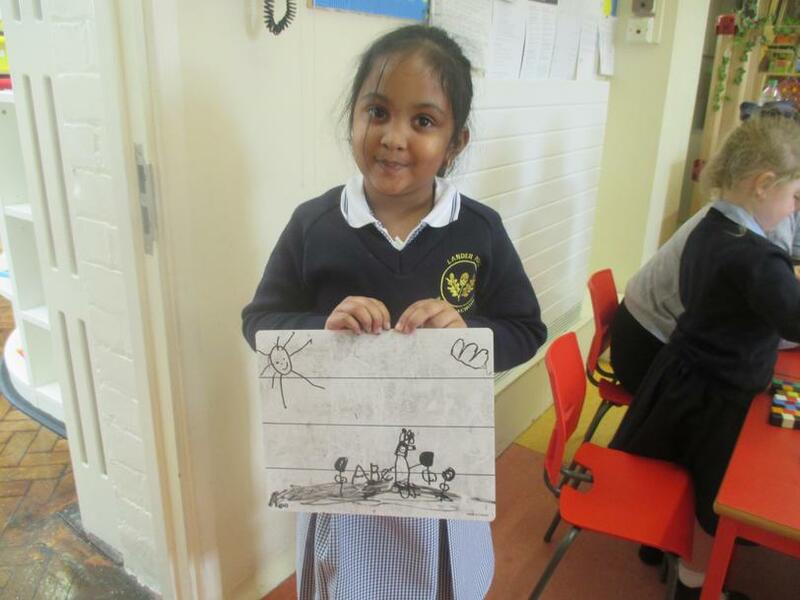 Their drawings show what the child perceives as most important about the subject. 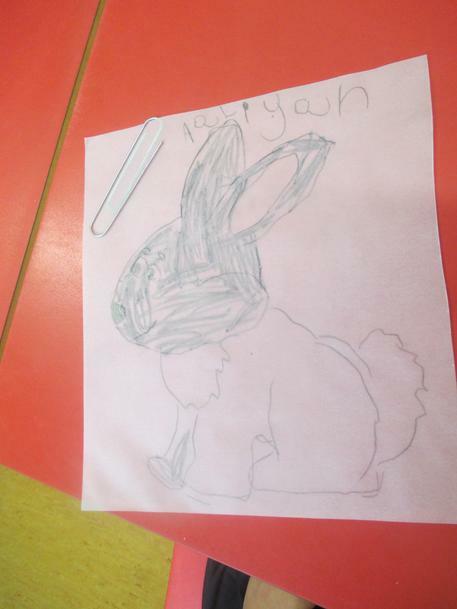 At aged 5 the images children produce are often depicted as 'known' rather than as 'seen. They now have an awareness of space but there is no perspective or scale involved. 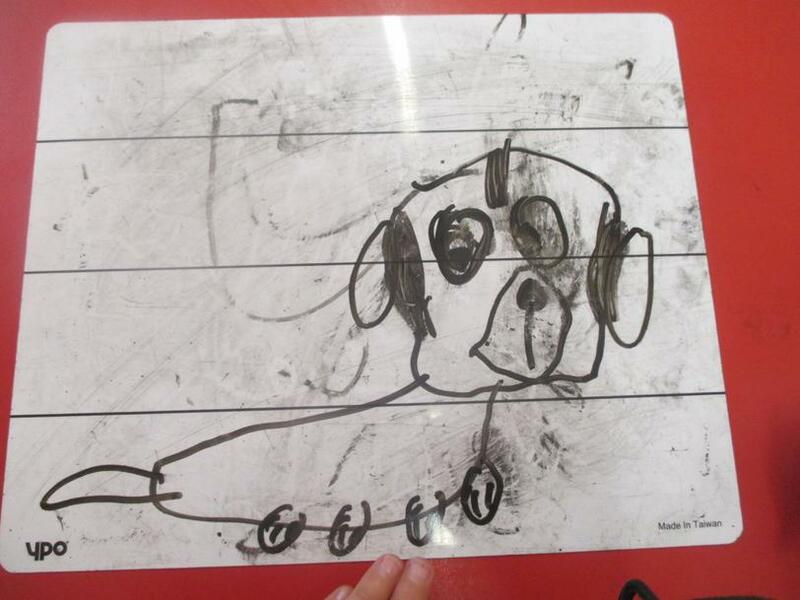 Their drawing will often include features such as eyes, nose, mouth and hair.